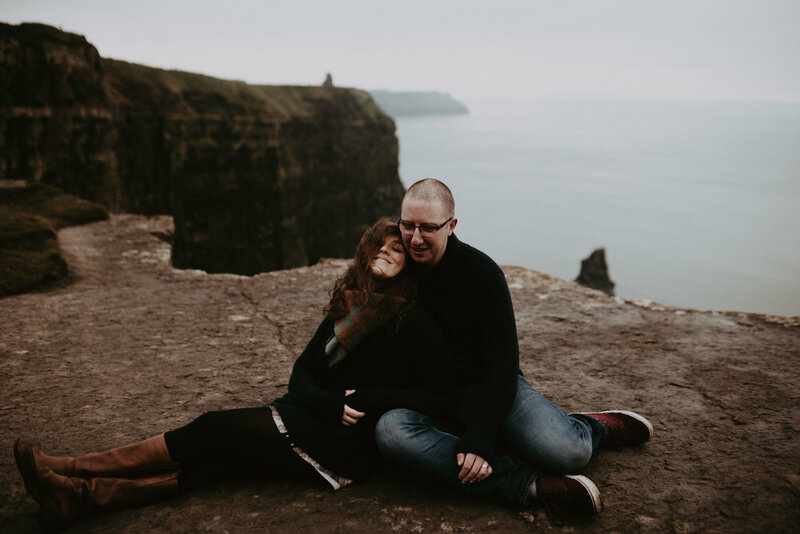 A Cliffs of Moher Engagement. 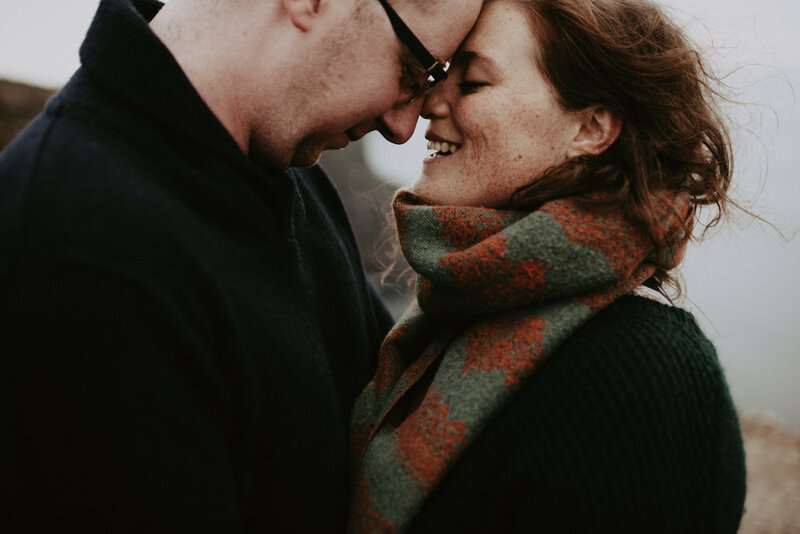 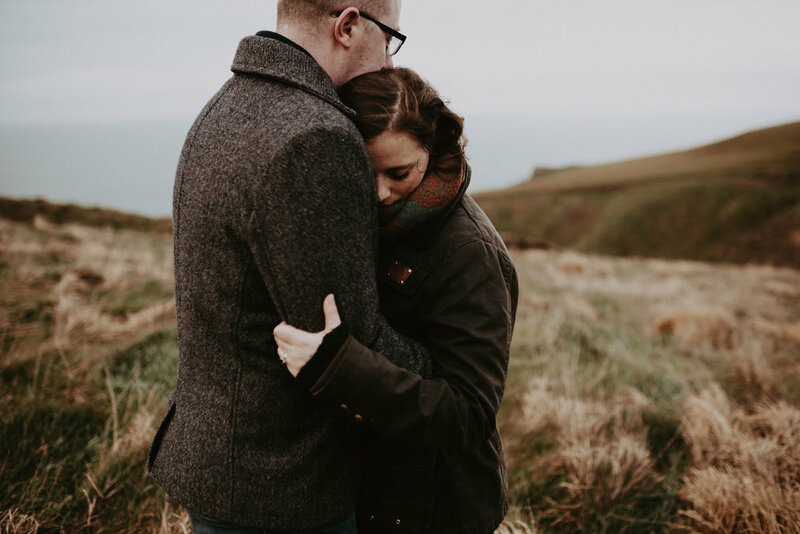 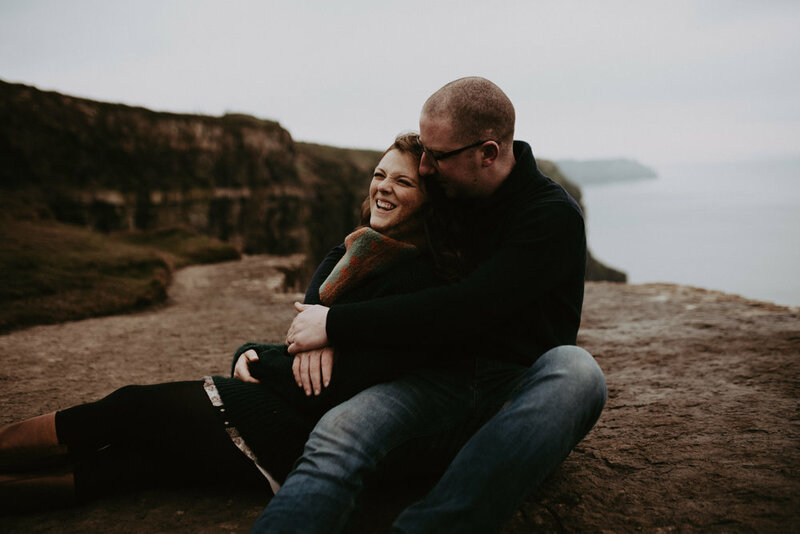 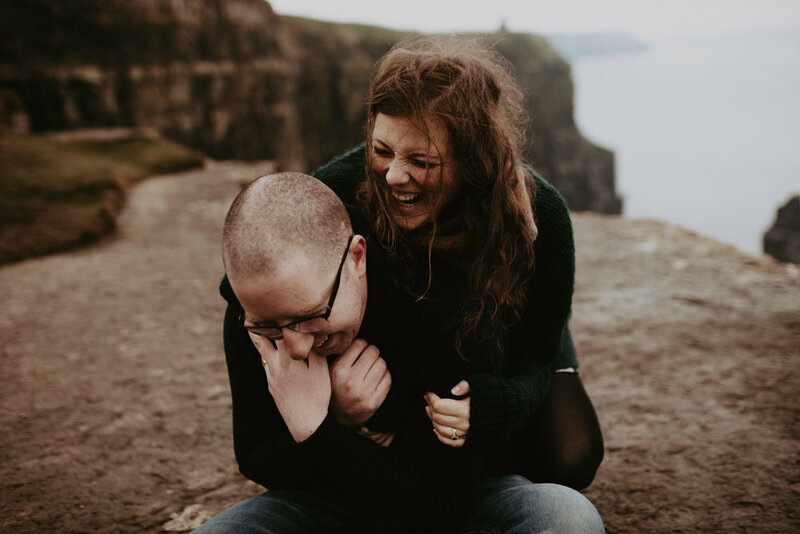 The fun fact about this session is that it actually happened the afternoon after Rhona + Cormac got married, and just before some amazing day after couple's formals too. 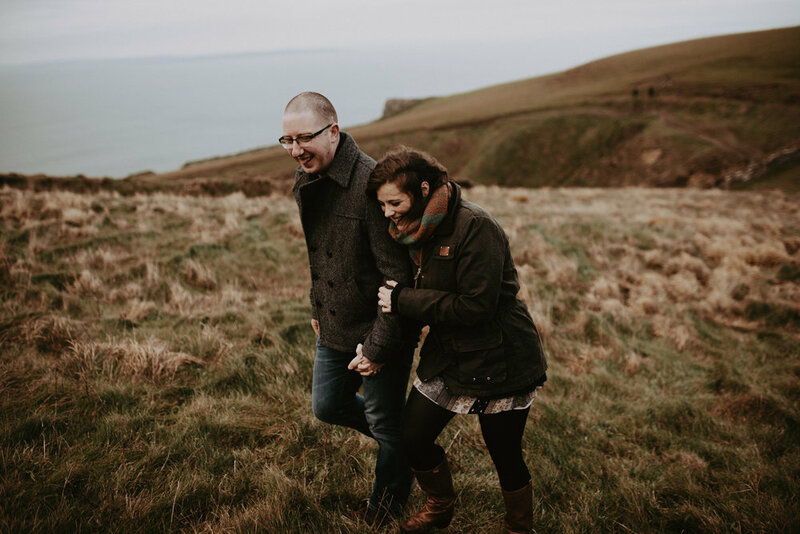 We can't thank couple's like this enough for giving us the opportunity and time to run along the cliffs or the coasts with us for a couple of hours to get even more lovely magic than we did on their wedding day just the day before.